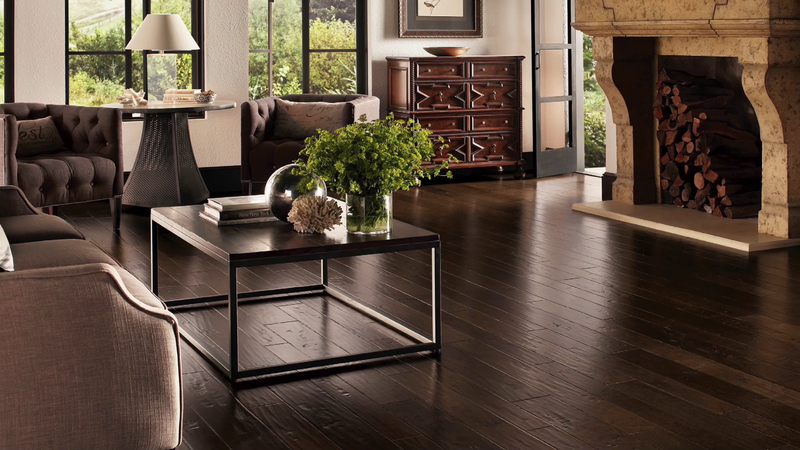 Custom wood floors in your home will add a classic and timeless appeal. 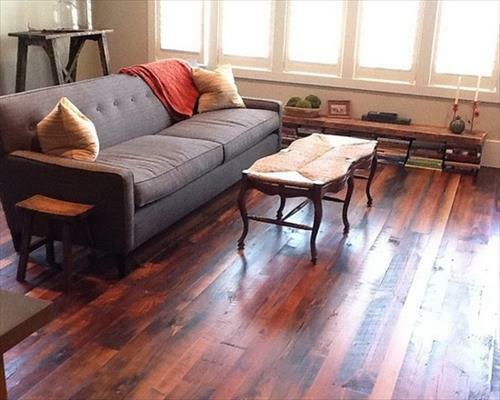 Hardwood floors will enhance a room’s decor and add warmth to any area in your home. 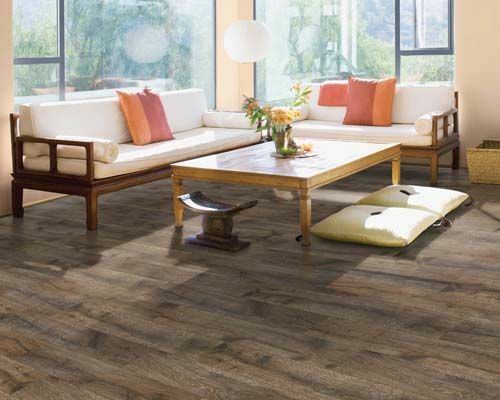 Wood flooring installation not only increases the appeal of your home, but it also increases the value of your home, which makes it a good investment that you and your family can enjoy for years to come. If you are looking for the best hardwood flooring, Joshua’s Hardwood Flooring Company can meet all of your needs. Whether you want a small room or an entire house done, we offer wood flooring refinishing and installation, as well as wood flooring repairs. We will be sure to satisfy all of your needs and requirements, and we use only premium products and the best equipment. 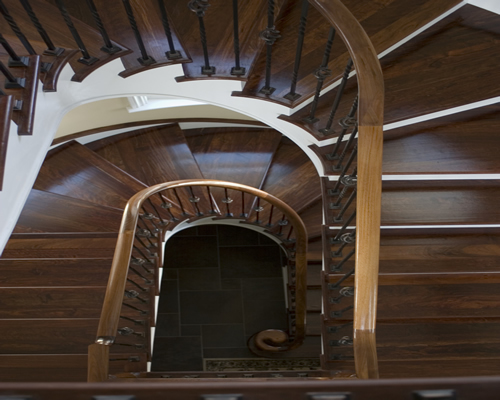 Why Choose Custom Wood Floors? Carpet is harder to maintain than wood flooring. Bacteria and allergens grow abundantly in floors with carpet. Wood floors are easier for upkeep and much cleaner in general, thus minimizing the places bacteria can hide. If you’re going to go with hardwood flooring in your home anyway, why not go with custom wood floors? 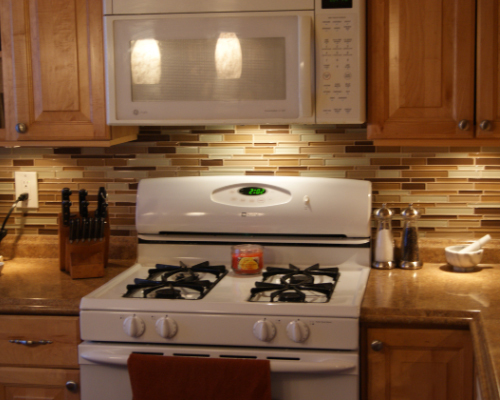 They are incredibly versatile and they complement any style. Whether you are going for a modern, classic, or rustic design, a wood flooring installation can enhance any design concept. 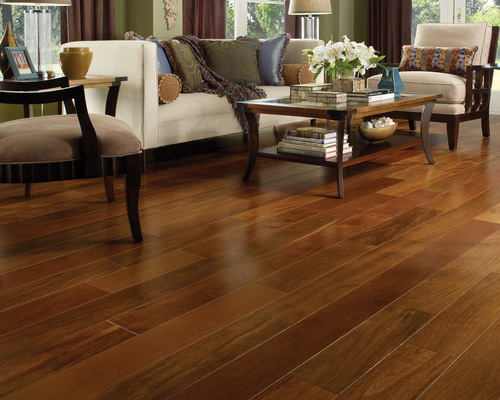 For the best hardwood flooring contractors in Northfield, go with Joshua’s Hardwood Flooring. 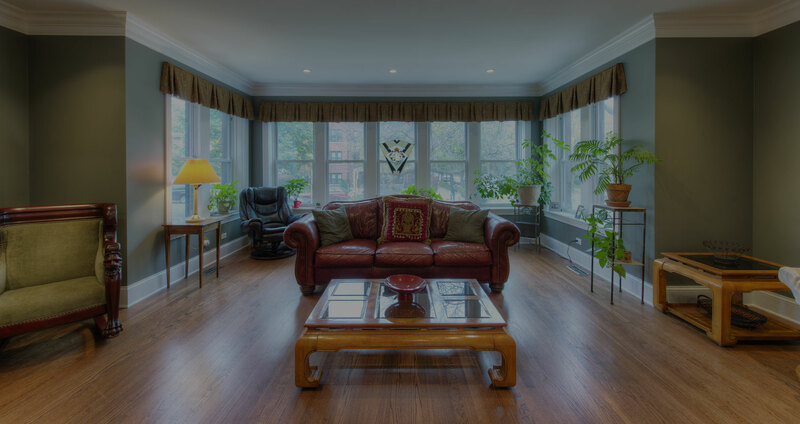 Since 2009, we have been serving the Minneapolis metro area including Woodbury, Minnetonka, St. Paul, and Bloomington with custom hardwood floors and hardwood flooring services that have exceeded all of our customer’s expectations. Joshua’s Hardwood Flooring is dedicated to exceeding your expectations and providing you with high-quality hardwood flooring, refinishing, and more. 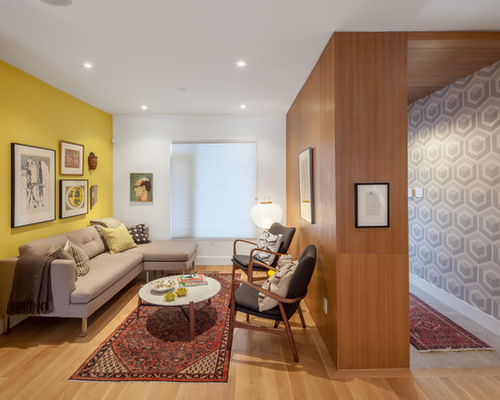 We treat your home as if it were our own and offer input to make sure you receive all the knowledge you need to when it comes to maintaining your hardwood floors. 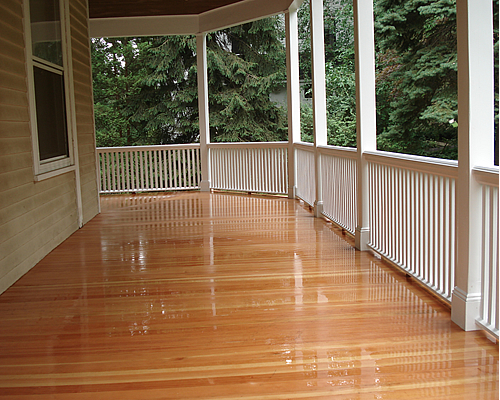 Our staff specializes in the installation and repair of various types of residential hardwood floors and stains and is always here to answer questions or help you out in any way. We are incredibly committed to our customers. As such, we aim for long lasting relationships. We want all of our customers to return to us for all of their hardwood flooring needs. We have professionally trained staff members who are experts in handling any project. We will also educate you on the multiple types of hardwood that are available and help you select what is sure to be the perfect flooring to fit any design in your home. For appointments and estimates for all of your hardwood flooring requirements, contact us today.